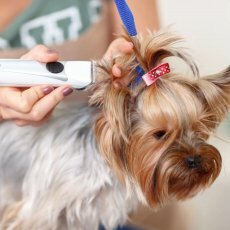 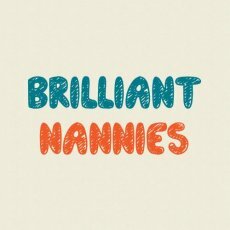 Brilliant Nannies is a dedicated childcare agency providing services in London, Middlesex, Surrey and Overseas. We specialise in placing a wide range of childcare professionals: Permanent or temporary, live in or live out. 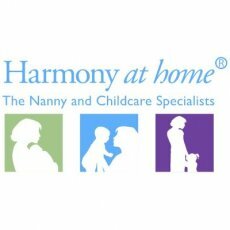 Roles include: Daily Nanny, Nanny Share, Nanny/Housekeepers, Maternity Nurses, Night Nannies, Mother’s Help, Au pairs, Holiday Nannies, Evening Babysitters, Emergency Nannies, Governess, Sleep Consultant and Private Tutors.